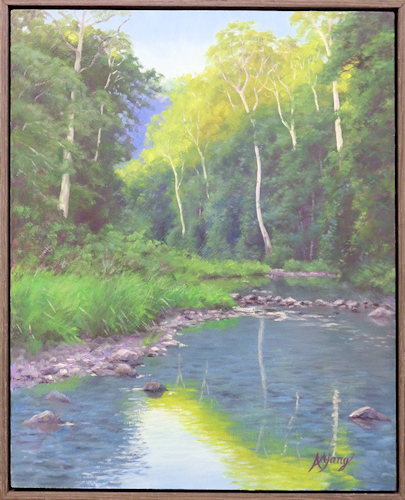 Anne paints in both pastel and oil from her home studio in Cooroy, Sunshine Coast, Qld where she lives with her husband and two pet labradors. 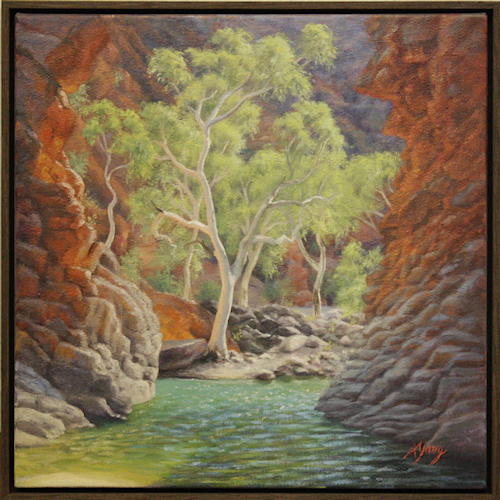 Living by a lake in a bush-like setting, Anne finds plenty of inspiration for painting subjects, however a love of travel and exploration has led her to also find creative inspiration much further afield. 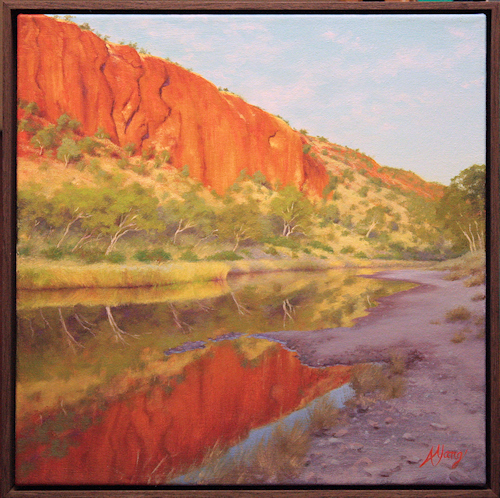 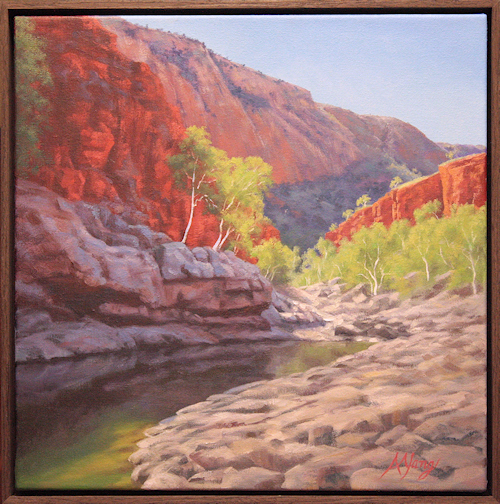 In recognition of her skill and talent in using the pastel medium, Anne was awarded the title of Master Pastellist with the Pastel Society of Australia with whom she conducts public painting demonstrations and teaching workshops in the pastel medium.